The need is simple: musicians want to sketch ideas on the go, then craft them into finished tracks with their familiar arsenal of sound tools at their desk or studio. Yet for all the mobile music software on iOS — and need to differentiate your offering — we’ve seen relatively few music tools that make the connection between mobile and desktop work. iZotope’s iDrum was an early entrant, with at least the ability to share drum sets, but the mobile and desktop tools aren’t the same. 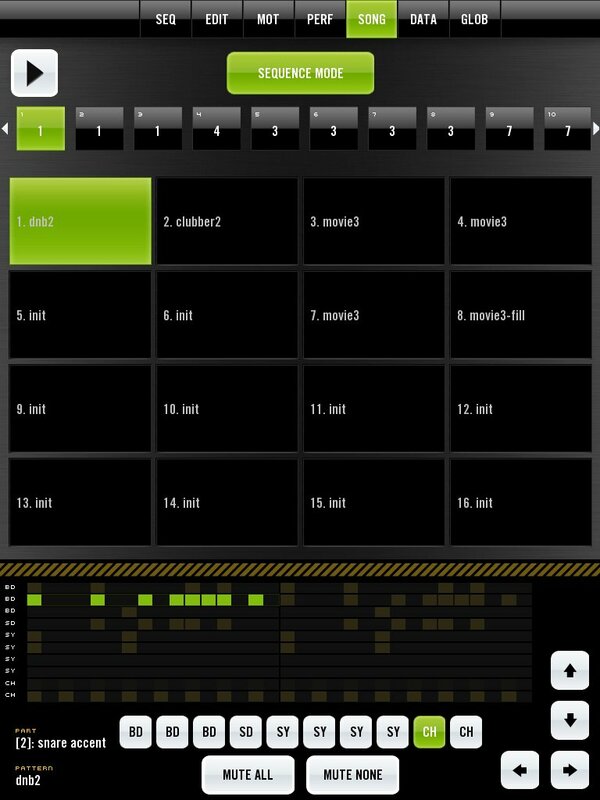 The excellent modular tool Jasuto is an exception, with free VST and AU plug-ins for Mac and VST for Windows in addition to Android and iOS mobile versions. To that list, you can now add bleep!BOX, which now offers a VST for Mac and Windows. The availability of both desktop and mobile additions means the ability to run this beat and pattern instrument in both contexts, taking advantage of each. You can get a drum pattern you like on your morning commute, and then bring it into a tool like Ableton Live to perfect a song in the evening. The addition of a plug-in version of the same instrument means you can port patterns and presets between mobile and desktop versions, ideal for the pattern perfectionist. The plug-in version is also a useful drum synth. In its mobile form, bleep!BOX shows off the advantages of portability: you can make tracks on the go, get away from your computer, go sit in a park or work on a bus or a plane. In its desktop form, it’s a reminder of some of the things desktop machines can do that mobile’s either don’t do as well or at all. As a plug-in, you can easily mix bleep!BOX sounds with other instruments, effects, and recorded audio. 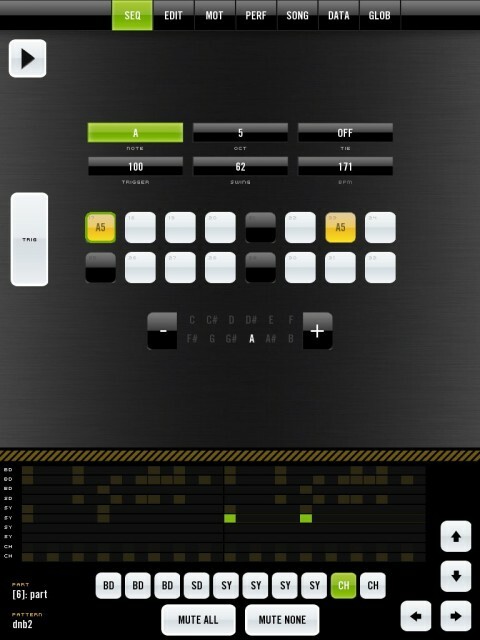 You can sequence MIDI input using a wide variety of input devices, and listen and mix on a higher-quality audio output. You can also take advantage of features like host automation to modify bleep!BOX’s parameters. Given the feedback of readers of this site, though, there’s definitely a market for people to move from mobile to desktop workflows. My guess is that part of why we haven’t seen more of this is that music developers assume that on iPhone, they can target a different, wider, more general audience. But not every sonic toy can be a broad hit, which could drive more developers to look for ways to attract a smaller, but more reliable – and possibly more lucrative – music-dedicated audience.